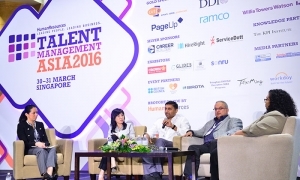 Talent Management Asia, the region’s premier human capital strategy conference, is set to return in March 2017 to unravel the issues affecting policy decisions on talent attraction, engagement, development and retention. 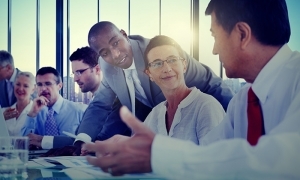 21.04.16 - Are your leaders VUCA ready? 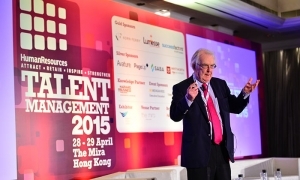 24.02.16 - What’s new in global talent management? 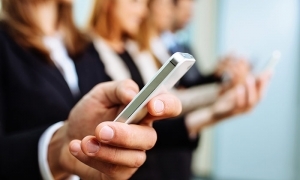 Marketing magazine has announced the finalists for the Mobile Excellence (Mob-Ex) Awards 2015. 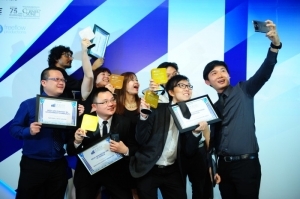 29 categories were open for contest, in which 145 entries made the final cut from a record number of more than 340 received. 11.12.14 - Does PR have a PR problem? 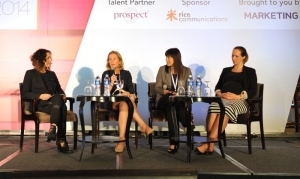 Anyone in the marketing industry would tell you their job scope is rapidly changing and PR is no exception. The playing field is now entirely different. 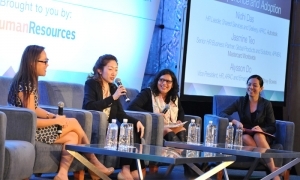 That’s what the speakers at our recently held PR Asia conference highlighted. 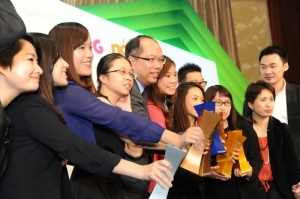 Wyeth Nutrition has secured the title of Marketer of the Year at a sold out Marketing Excellence Awards. “Security products are like insurance. 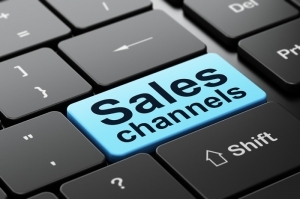 Users don’t buy them alone,” said Eric Chong, senior director – channel marketing APAC at Trend Micro.